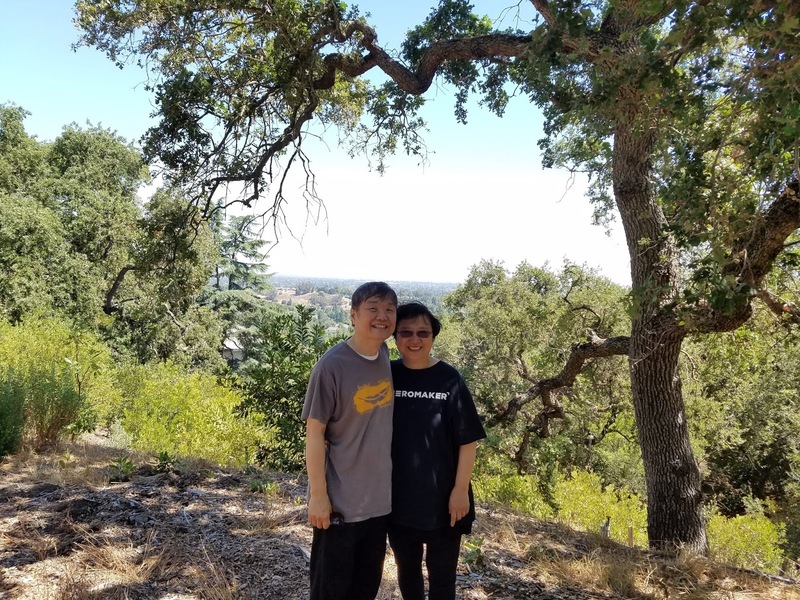 James and I are celebrating our 43rd anniversary this month! We have come a long way, considering the fact that we got married after only three months of dating. It was Spring 1975 at Cal (U.C. Berkeley). I was a college student from Hong Kong and James was in graduate school. We met in a digital design class in EECS (Electrical Engineering and Computer Science). Dating was easy. Long before we heard of the 5 Love Languages from Gary Chapman, we were filling each other’s love tank effortlessly. 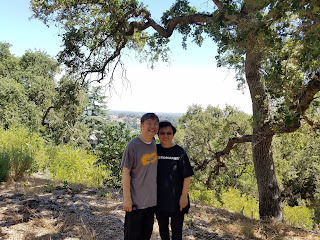 James spent plenty of “Quality Time” with me; and I appreciated his words and actions with many “Words of Affirmations.” Loving one another, we did not have to argue or defend ourselves. It did not even matter that we had to communicate in English instead of his Mandarin or my Cantonese. Somehow the pressure, stress and loneliness we previously felt in a foreign land all faded away. A month or so after seeing each other almost every day, James proposed on the phone. "If everything turns out fine, I would like to marry you." "But I don't know how to cook!" I expected to live happily ever after. Therefore, I was disillusioned and hurt when James asked why I squeezed his toothpaste the wrong way – from the middle of the tube. Things went downhill and our honeymoon was over before long. But there is hope in Christ! As written in the feature article this month, there are ways to “Turn Relational Conflicts into Blessings” when couples are willing to handle conflicts constructively. Fast forward to earlier this week, we walked up the hills together, hand in hand, to celebrate life. The Chinese article “Holding Hands” (中文文章 - 牽手) is our love story. 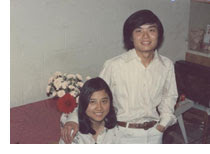 I will never forget my first impression of his parents when we met for dinner in San Francisco Chinatown. His mom and dad were over fifty years old, but they were still holding hands and talking with each other while walking towards their 4 children and me. It was right then and there that I knew I wanted a love just like that! Marriage is not easy. James and I have gone through many ups and downs. Thank God that we are still talking, holding hands, and walking together. What a journey we have traveled as a couple, parents, grandparents, and co-laborers in Christ in spite of our differences. Glory to God! You may read the July 27th 2018 Newsletter by clicking HERE.